Even though half of the United States has legal access to medical marijuana, we can’t forget that there are still states fighting for that right. In Mississippi, only CBD oil is legal – and only for patients with epilepsy. In September of 2018, two groups – Grassroots Community Headquarters and Mississippians for Compassionate Care – joined forces with the mission of putting medical marijuana on the 2020 ballot. Since then, the groups have already managed to gather 45,000 signatures toward getting their initiative on the ballot. They need a total of 86,185 signatures, which means they are over halfway there. However, most groups aim to gather more than the required number of signatures, knowing that many will be deemed invalid for one reason or another. This means they have many more signatures to work on gathering in the coming months, but the deadline is not until September. 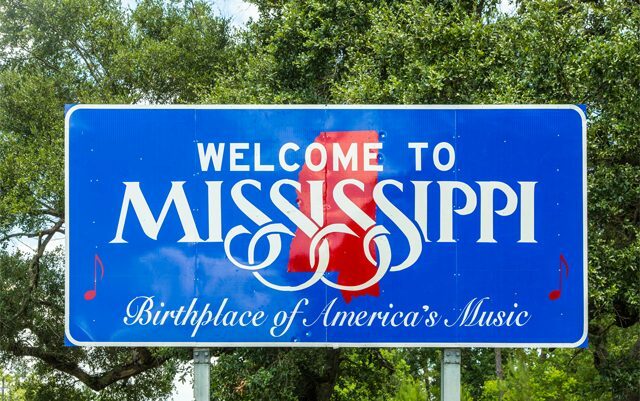 Mississippi is one of the southern states, many of which (except for Florida) have yet to legalize medical marijuana. 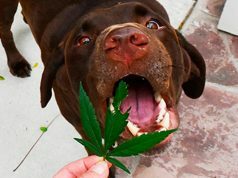 Like many of its neighboring states in the south, the lawmakers in Mississippi are still very against marijuana legalization – even for medicinal use only. 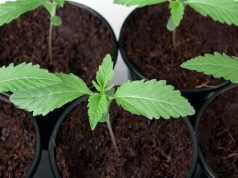 Earlier this year, State Representative Joel Bomgar introduced House Bill 179, also known as the “Mississippi Medical Marijuana Pilot Program”, which would legalize medical cannabis for several conditions, but even he doesn’t expect it to become law any time soon. A lot can happen between now and September, but hopefully by this fall, the ballot initiative will have gathered the number of signatures needed (and then some) if they continue at this pace. Once signatures are gathered and validated, we will simply have to wait for the 2020 election to see what the voters of Mississippi have to say when it comes to legalizing medical marijuana.